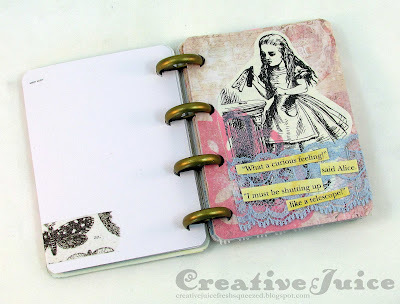 Creative Juice: More Looks at Eileen Hull's New Sizzix Collection! More Looks at Eileen Hull's New Sizzix Collection! 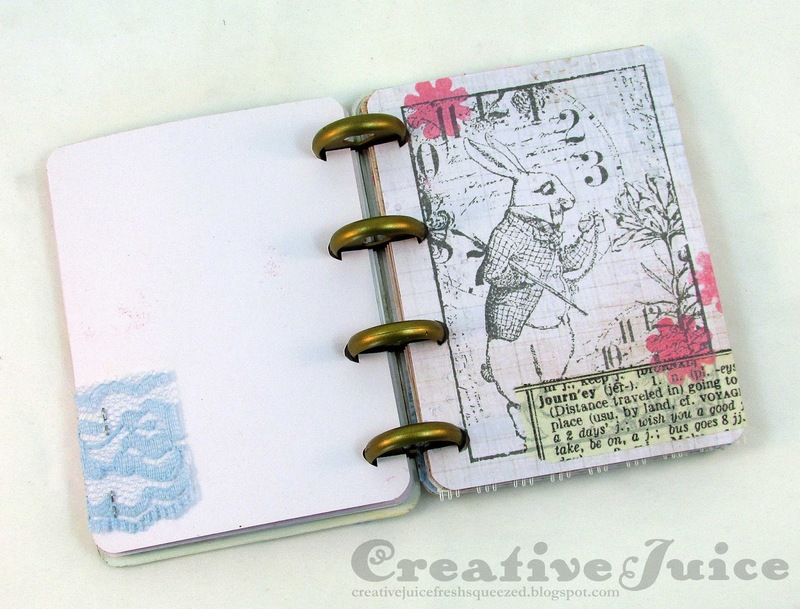 Last week I shared two of the projects I made with the new Book Club dies (go HERE). Tutorials for all of them will be shared when the collection is shipping. This week I have a little mini Alice in Wonderland book to share with you. 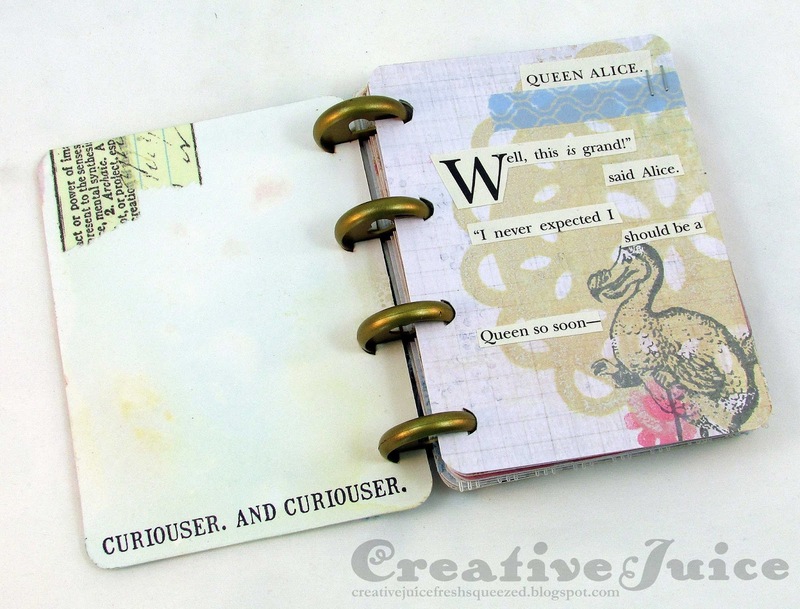 I made it using the Book Binding and the Book & Pages, Trinket Box & Frame 3-in-1 dies. So that's the peek! Be sure to head on over to Eileen's blog and check out this month's posts for all the team's sneak peek projects. 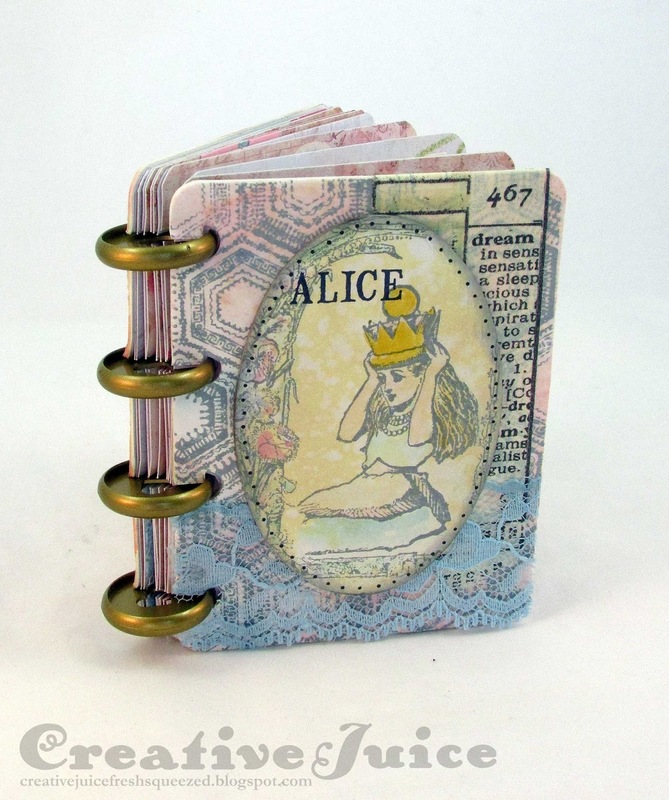 Love all the Alice images on your sweet little book! I LOVE anything Alice in Wonderland! Fabulous job Lisa!